From bars and cake to mousse and chocolate-covered cups, these good-for-you dessert items have one thing in common: They're all baked with a whey-casein blend to feed your hungry muscles for hours! Get ready to hit the kitchen and break out your food scale. After a little bit of baking, you can pass on the cheese tonight and enjoy something a bit tastier with these fantastic recipes brought to you by Grenade's athletes! End your last meal of the day on a high note with this classic mixture of peanut butter and jelly that's likely been a favorite since you were a tot. These cups are a protein creation that fitness athlete Vinny Russo loves. 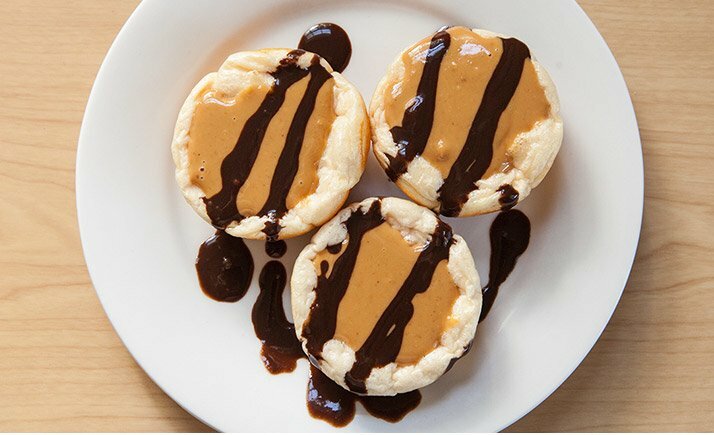 "The combination of strawberry whey/casein protein powder, organic peanut butter, and chocolate remind me of a good ol' peanut butter and jelly sandwich—with a little extra chocolate delight thrown in there," he says. With a short ingredient list and huge taste, this recipe is a convenient, good-for-you indulgence. 24g of Protein to Help Prevent Muscle Breakdown and Provide Great Gains in Lean Muscle Go Now! These bars—whipped up by protein chef Anna Sward—are perfect to bake in the summer when strawberries are in their prime. They're especially delicious if you keep them in the fridge and enjoy them cold after a good workout. 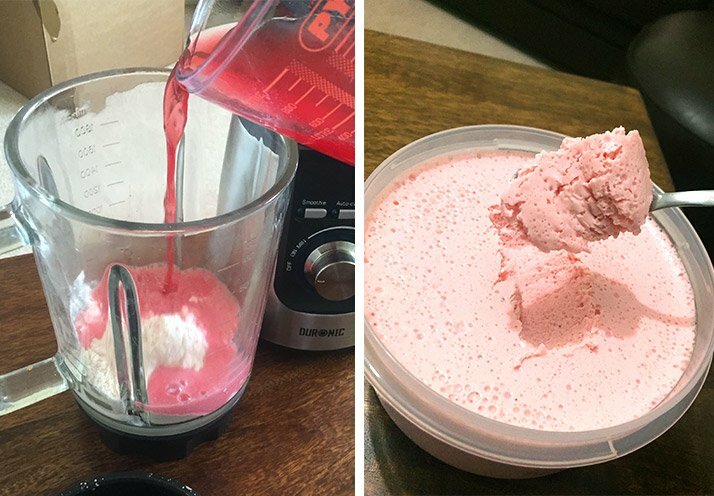 The combination of fresh strawberries and strawberry protein powder creates an absolutely sensational explosion of flavor and texture. Note: To turn your bars up a notch, use cream instead of milk to bind your batter. 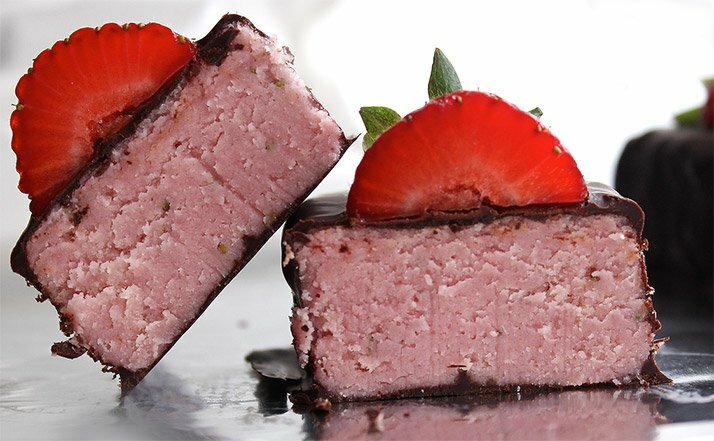 Your bars will be more decadent, of course, but they'll taste like strawberry-and-cream heaven. Vegetables might be in the name, but traditional carrot cake isn't necessarily a health food. 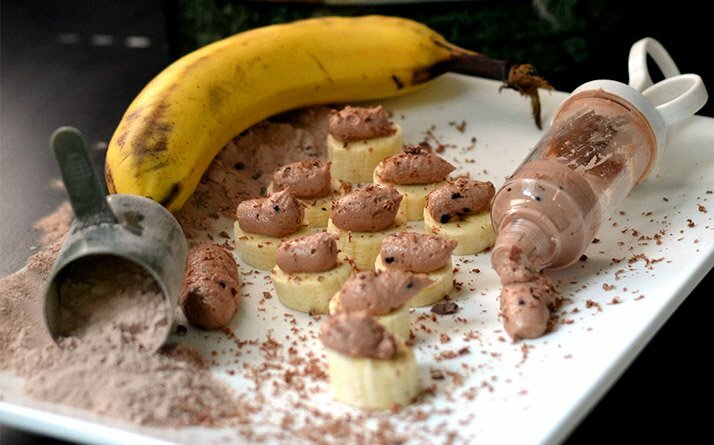 Turn an occasional guilty pleasure into a clean cheat with this take on the dessert from fitness model Jamie Alderton! The combination of sweet vanilla, savory apples, pineapples, raisins, and—of course—carrots, along with aromatic cinnamon, ginger, and orange zest, will please your palate and meet your macros. For those times when you're craving the classic combination of sweet cocoa and fruit, reach for this recipe. 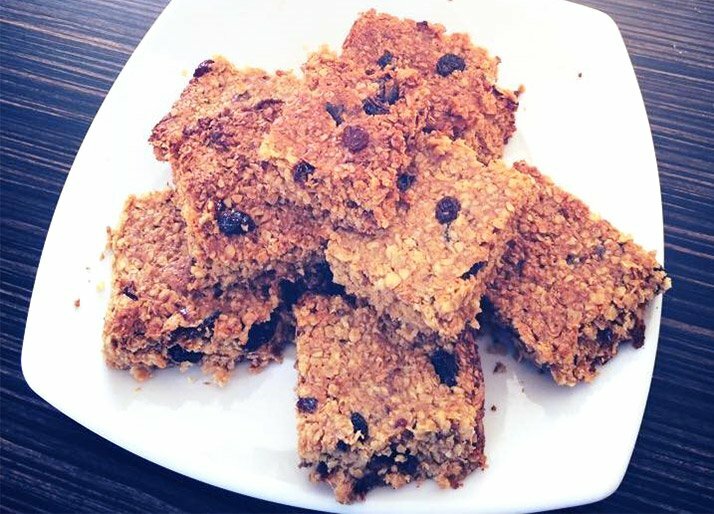 It's a tasty, pre-bedtime snack that's a favorite of fitness athlete Melih Cologlu, and it's sure to satisfy your sweet tooth. As an added bonus, the bite-size slices of banana make portion control easy when you're feeling tempted to devour the entire pot. Another favorite of Alderton's is this fruit-based mousse. From the light and fluffy texture to the muscle-building protein content, this dessert has it all. It's a perfect, airy way to finish your day and top off a well-rounded meal plan. A Military Tough Stack Designed To Boost Performance And Support Your Health! Go Now! See you later, oatmeal! These tasty protein-filled squares are a great way to appease the nighttime snacker in us all. Each square is packed with a hearty dose of complex carbs that's sure to leave you satiated and ready to hit your morning workout. Dig in!